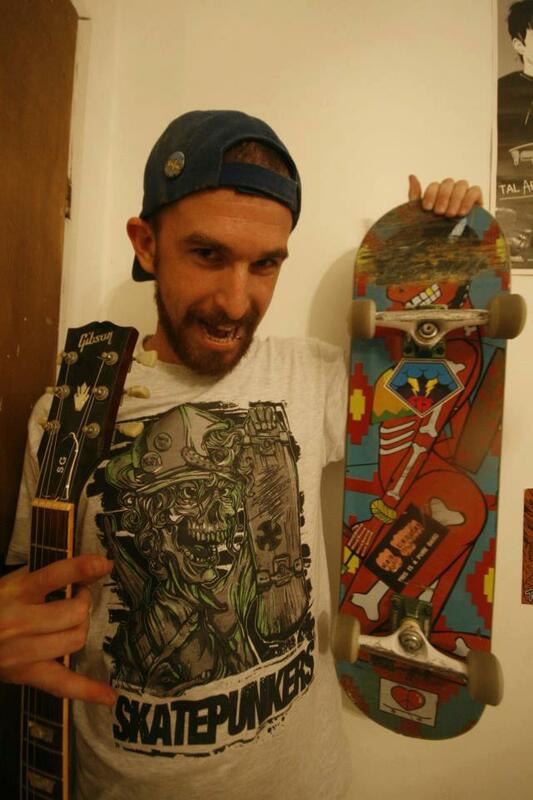 Skatepunkers Tshirt, all models, all sizes, back in stock. 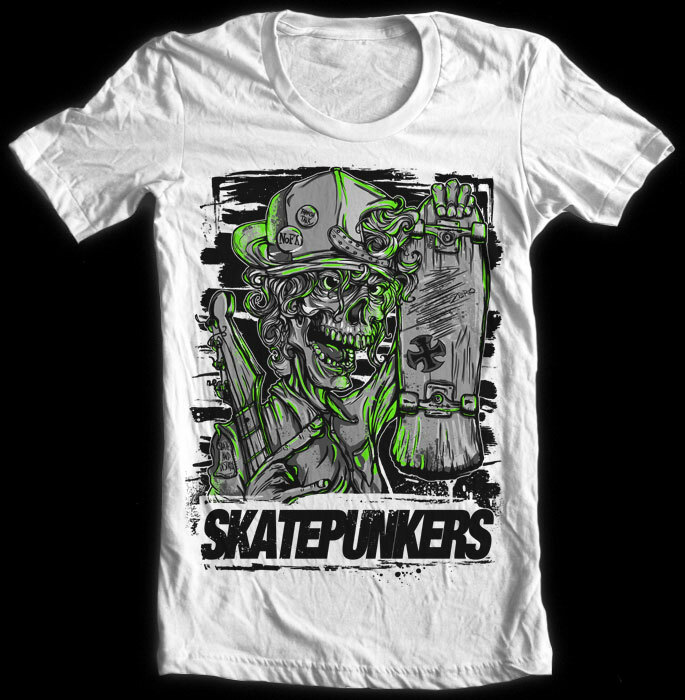 Buy one and support skatepunkers here. This is how they look (the clear grey tshirt), thanks David from Israel for the picture!